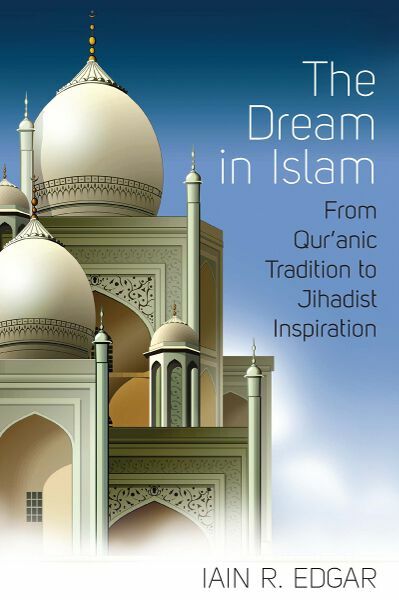 Excerpted from The Dream in Islam: From Qur’anic Tradition to Jihadist Inspiration by Iain R. Edgar. Research has shown that some jihadists take, or at least claim to take, dreams into consideration when they make decisions to join a group, become a foreign ﬁghter, volunteer for operations, or pursue particular military strategies. There are several examples of jihadists claiming to make such decisions almost entirely based on al­leged dreams. Thus far there is limited evidence of this in relation to the Islamic State (IS), but there are three important cases worth mentioning. While this one report is by no means conclusive regarding the current importance of dreams within IS, the account is entirely within the realm of the possible—in the past other militant leaders, such as Mullah Omar, have openly claimed to have made military decisions based on dreams. In such cases, we can never know whether the leader’s dream experience is genuine or fabricated, but it is worth bearing in mind that in Islam it is considered a serious sin to lie about a dream. Even if this report was fabricated by anti-IS Kurds, it still shows how dream reports can be part of the current Middle Eastern propaganda war. 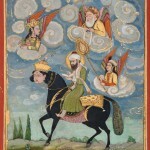 This 18th century depiction of the Prophet Muhammad shows spirits alongside the natural world. According to some in his baqiya family, with migration to Syria no longer viable, a few factors came together pushing Simpson to act. First, there is the increasingly vibrant narrative coming from the Islamic State that Muslim youth who cannot migrate to Syria must commit acts of violence in their home countries. Second, Simpson became aware of an event in Texas, or­ganized by so-called anti-Islam activist Pamela Geller to draw the Prophet Muhammad. 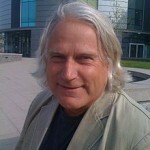 Given the brand of Islam Simpson had adopted by this point, he clearly saw the event as a legitimate and timely target. Then there is the dream. As some members of his online family told me, Simpson had a dream some months ago “about a woman in a hijab looking down at him on the road.” For those who see themselves on the path of jihad, this dream is often seen as an indication that the women (or “virgins”) of paradise are awaiting him. In other words, it is a sign that martyrdom is near. Simpson followed the signs that he believed were being sent to him and acted accordingly. For his baqiya family, however, it came as a shock. He left no clues and didn’t really discuss it with them, leaving behind only a tweet pledging an oath of allegiance to the Islamic State. While a complete record of the ex­change was unavailable, due to Simpson’s account having been suspended, it appeared “End of Time Dreams” arranged for a dream to be interpreted at Simpson’s request several days before the attack took place. Simpson, it would seem, was emotionally affected by this paradise virgin dream and may have been triggered by it. We cannot be sure how impor­tant the dream was compared to other factors, but we cannot exclude the possibility that the dream mattered. The most prominent of Mr. Saeed’s Afghan deputies is Abdul Rahim Mus­lim Dost, a 55-year-old former poet and essayist with an extremist past. Mr. Muslim Dost, who lived most of his life in Pakistan, was detained by the security forces there soon after the Sept. 11, 2001, attacks, ofﬁcials said. He was accused of having ties to Al Qaeda, and the United States military sent him to the prison camp at Guantánamo Bay, Cuba. He was released in 2005, and joined the Pakistani Taliban before defecting to the new Islamic State branch. In a video pledging allegiance to the Islamic State’s leader and self-declared caliph, Abu Bakr al-Baghdadi, Mr. Muslim Dost said he had seen a vision of the Islamic State while he was imprisoned at Guantánamo. He dreamed of a palace with a large closed door, which he said was “the house of the caliphate.” Above the door was a clock that pointed to the time: 12 minutes before 12 o’clock. It is worth bearing in mind that we are at a very early stage in the pro­cess of documenting the IS phenomenon. We may know a lot about the group’s propaganda, military exploits, and governance efforts, but we have only rudimentary knowledge of the personal trajectories of IS ﬁght­ers. As more in-depth descriptions of life within IS emerge, I expect to see more evidence of dream-inspired action. 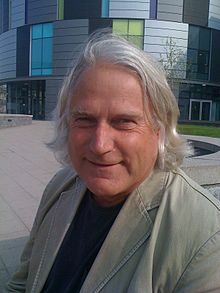 Iain R. Edgar is a Social Anthropologist at the University of Durham, UK. 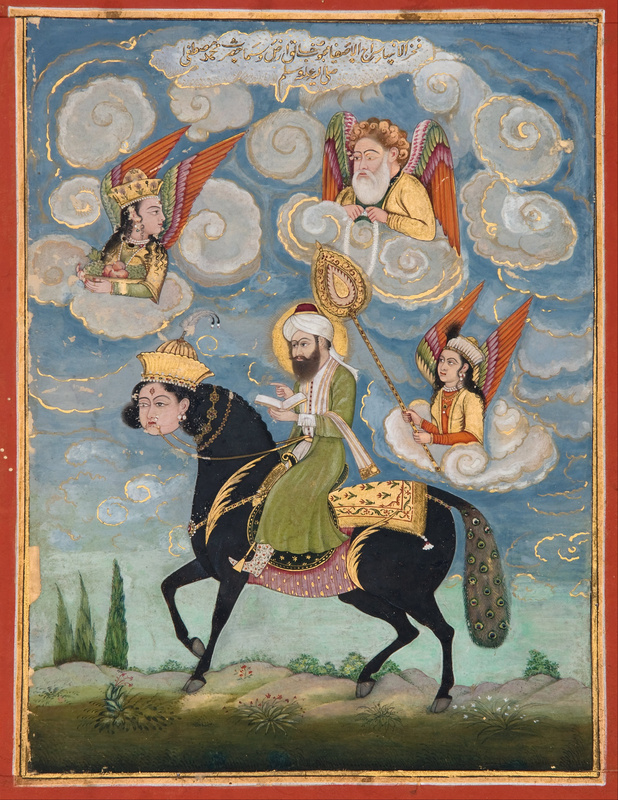 He is the author of The Dream in Islam: From Qur’anic Tradition to Jihadist Inspiration, now available in paperback.